Let us sell your house by Auction! 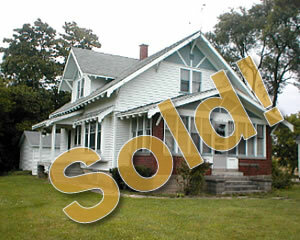 This house sold for more than the appraised value! Contact us today to hear the advantages of selling by auction!